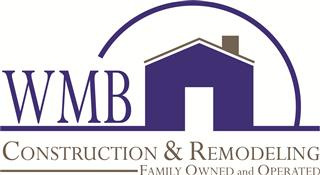 When you think of the word basement it may come to mind of that dark gloomy area of your home. It is the area of your home you most likely dread going to do laundry, store some can goods, or maybe change the filter in your furnace once or twice a year. Open ceilings, exposed electrical wires, hanging insulation, exposed plumbing lines, etc......... Doesn't really sound like a fun place to be in your home. Just imagine that area of your home remodeled with heat, lighting, and walls and ceilings. It is easily converted into usable living area and will most likely be the biggest room of your home. Most basements are the same square footage as your entire first floor. 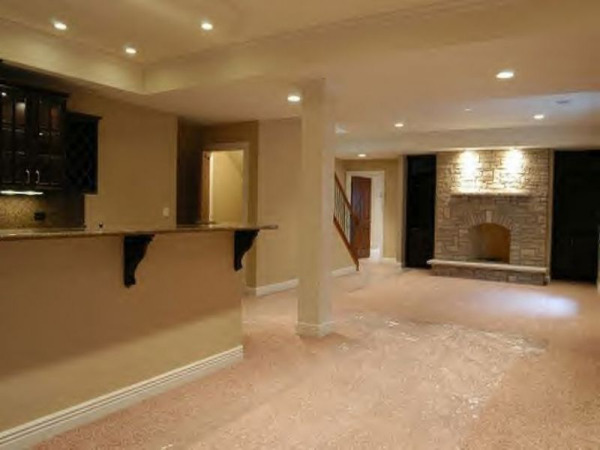 When you start thinking of remodeling your basement, the ideas become endless. You can go from a standard open floor plan to adding bathrooms, wet bars, bedrooms, closets, sauna room, weight room, kitchen; the ideas become endless. Substantial amount of added living area. 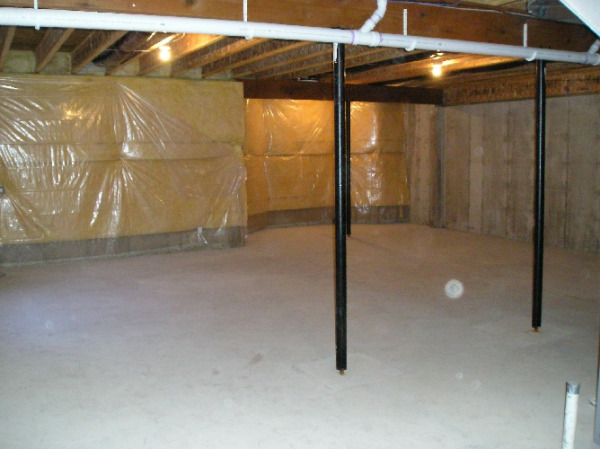 By finishing you basement you eliminate most of the mildew and mold common in unfinished basements. Heat and light create a more mold free atmosphere. Basements are the perfect area to create a mother/daughter apartment. Added entertaining area. Basements with an open floor plan create great entertaining areas. You are required to maintain a minimum ceiling height of 7 ft from finished floor to finished ceiling. You are required to maintain a minimum height of 6'-8" measured from finished floor to all beams, girders,ducts or other obstructions. You will be require to have some form of fire escape from your basement. Exit through a garage is not a legal escape. In some cases you will be required to install a egress window with a minimum net clear opening of 5.7 sq. ft. Note if your electrical system is up to date and can handle added circuits.